Joseph's lawyer, Chuck Cagle, said the schools director plans to fight the allegations. 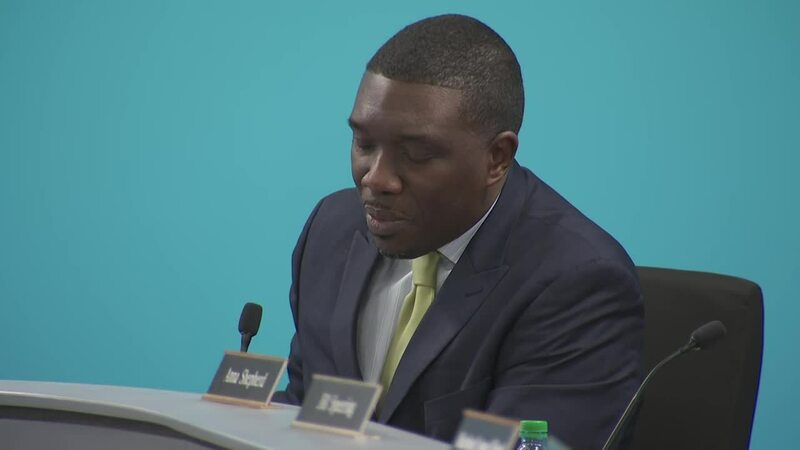 "Dr. Shawn Joseph was given notice by the State Board of Education of its intent to seek action against his Tennessee teacher license," Cagle said in a statement first released to NewsChannel 5 Investigates. "Dr. Joseph has been in contact with the State Board of Education and will vigorously defend the actions of his office against any allegations." Metro Nashville Public Schools rules require the director of schools to have a "professional educator's license." 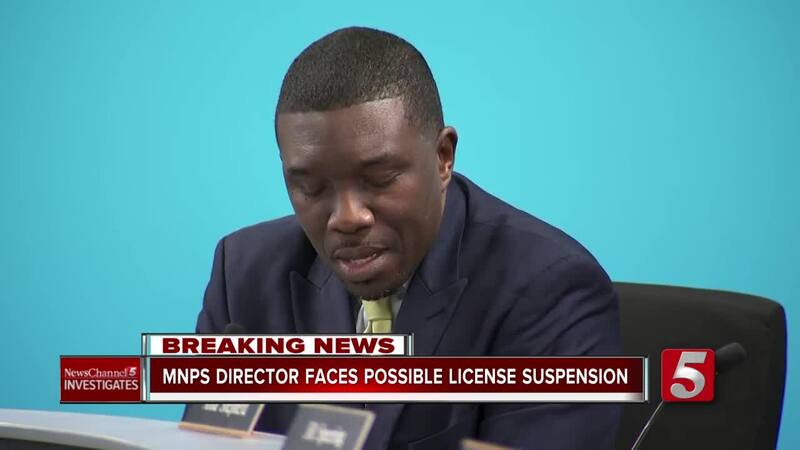 The State Board of Education's review of Joseph's license was prompted by a NewsChannel 5 investigation into the director's handling of the case involving an Overton High School teacher who was involved in a physical altercation with a student. Joseph rejected the principal's recommendation to fire the teacher, giving him a five-day suspension instead. Under state law, that suspension should have been reported to the State Board of Education for possible action against the teacher's license. 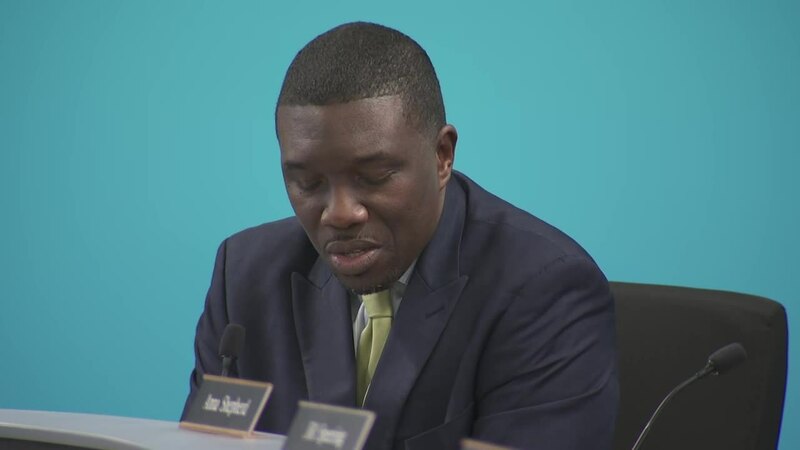 During Tuesday night's school board meeting, Joseph downplayed the allegations against him. "It's unrealistic for the head of an organization as large as ours to know that individuals have not done their work," he told board members. In a response filed with the State Board of Education, Joseph's lawyer blamed former human resources employee Scott Lindsey for not filing the proper paperwork. Lindsey recently told NewsChannel 5 Investigates that he was "stunned" when he first heard that Joseph was blaming him. He is now suing the district saying that Joseph's team turned against him as a result of a sexual harassment investigation he conducted against the director's friend, Mo Carassco. "It was very cowardly, you know, for Dr. Joseph to blame somebody who was not there," Lindsey said. "Plus, some of these things happened when I didn't even work at MNPS anymore - and he apparently blamed me for those as well." Joseph's lawyer gave the state the report on the Overton teacher's suspension that was prepared by Lindsey, signed by Joseph and sent back to the H-R employee. But Lindsey said it was always the director's office that submitted those reports to the state. "First of all, I don't have the authority to send anything to the state," he said. "If I had the authority, there would been a lot of MNPS teahcers that probably would have been reported to the state. But I simply don't have that authority." Joseph also argued that Metro Schools is a big organization and it's tough for one man to make sure every single report is properly filed. "In a district with over 11,000 employees, for the director of schools to potentially receive such a consequence is a bit extreme," he told the board.